How is everyone doing? I am currently wrangling all three of my kids at home because my two oldest had a half day of school today, my youngest is already done with preschool for the year. OK, can I just vent for a minute? I do not like half day school days. I get up, do the normal routine, get the kids to school. Then three hours later I am picking the kids up from school. I have just enough time to clean up the tornado that is morning chaos before the kids are back. Can we just not have school? We have one more week until summer break!! I am excited and my kids are pumped! Because I have kids on the brain (when do I not?) I am sharing Home inspiration week 7, kids space and bedroom ideas. I decided to share my kids’ bedrooms as well as some of my favorite blogging ladies kid themed projects. 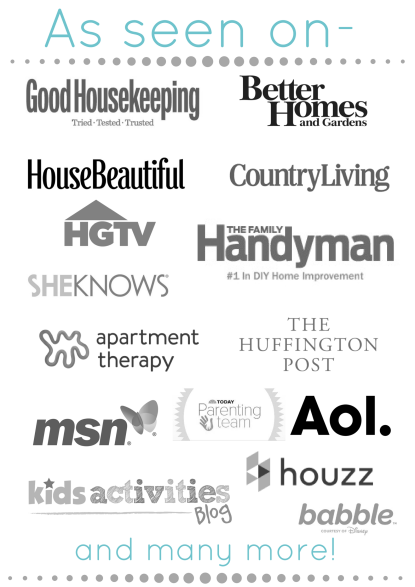 I am so lucky to know these bloggers and they have some amazing projects that they are letting me share with you all! But first lets take a look at Nora’s bedroom. I redid her room about two years ago, and her bed is something I wish I had now as a grown woman. I am currently making a few updates to her bedroom because she insists on continuing to grow up. Her plethora of toys have been replaced with a reading nook and a small play table. I am also re-configuring her wall decor to create a gallery wall. It sounds like I am a crazy control freak to be doing all of this to her room, but this has all been Nora driven and she is decorating crazy like her Mama. Even though I had fun doing Nora’s bedroom, I went big for my boys’ bedroom. I did it as part of the One room challenge and completed this room in 6 weeks. It was a crazy few weeks but so worth it. I loved the idea of a complete plan of attack, also the tight deadline made me stick with it. Their room still functions perfectly and I have not had to alter one thing about it. I have a tendency to prolong projects or get distracted by something new and shiny. But, this was planned and done on time! 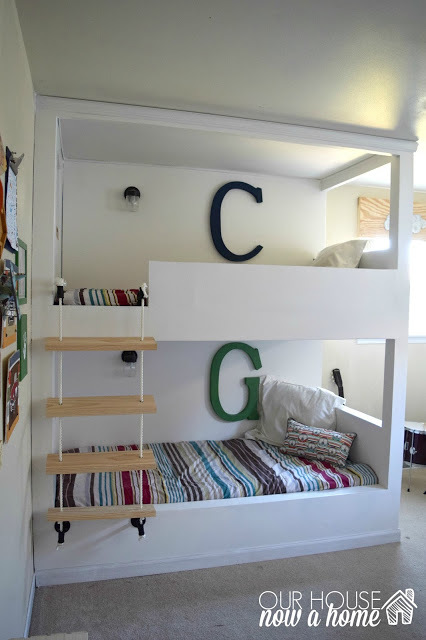 Caleb and Gavin adore their bedroom, and their bunk beds are stuff of dreams. Now, let’s get to some inspiration from my blogging friends! First of all, this idea from Medina at Grillo Designs is something I want for my boys’ bedroom sooooo much! I wish I had seen this when I was redoing my boys transportation themed room. In fact I may still completely copy this idea for their bedroom. Medina has amazing ideas, and I am constantly falling in love with her home! This whole nursery from Old House to New Home is amazing! 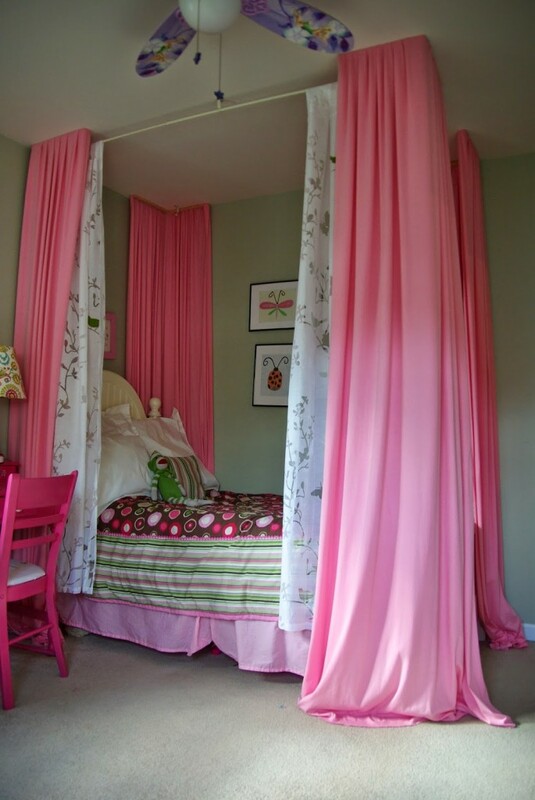 I never went all out for my babies bedrooms and I wish I had! I missed out. I love the simple wood shelves on the wall, it adds such a rustic but functional element to the room. We are big time book worms in our home and this is the cutest bookshelf. 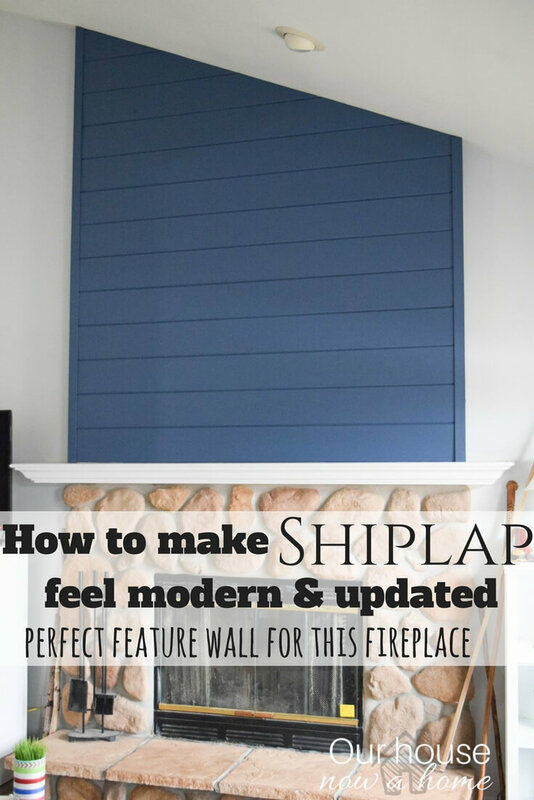 I love all of the ideas shared on this blog, and her whole home is something I want to hang out in, we can talk design, relax, and become decorating besties. Amanda can do the cooking in our get-together because she also has serious cooking skills which she shares on her blog. 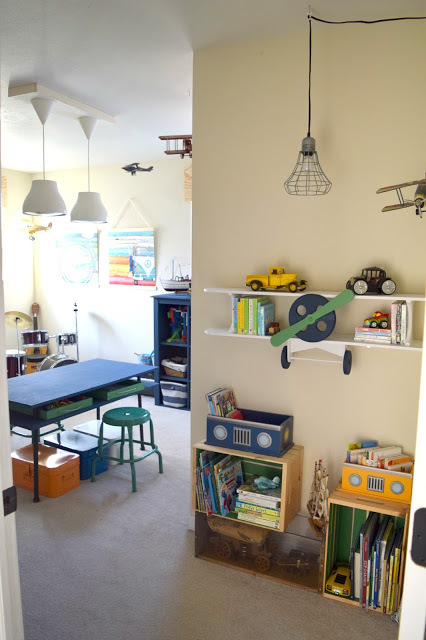 Amy who blogs at My life from Home redid her son’s bedroom for the One Room Challenge as well. I love the color scheme and there are so many great details in the bedroom. It feels all boy without being too much. Amy is such a talented decorator, the pictures she takes and shares always have me impressed. I like someone who pays attention to details when decorating and her home is stunning from top to bottom. Her home is so fresh and she shares great simple decor and crafts. 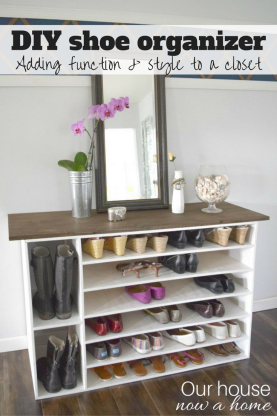 I love this bookshelf idea from Lindi at Love, Create, Celebrate. It is perfectly soft, sweet, and girly. It also is a great way to encourage her own little book worm. Her ideas in her home all seem so clean and beautiful. I know it sounds weird to describe a home as clean. I am not meaning actually clean, although it does not appear to be dirty either. I mean it feels like a breath of fresh air, a place to relax and such a family home. 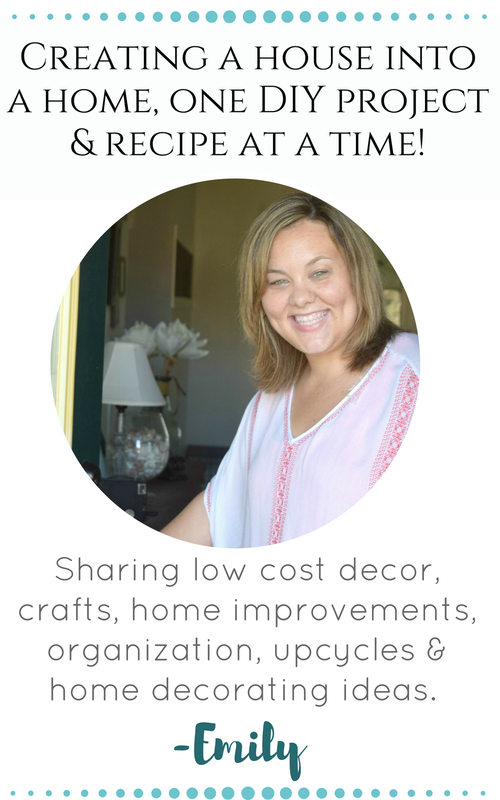 She shares crafts, DIY’s and home decorating advice. 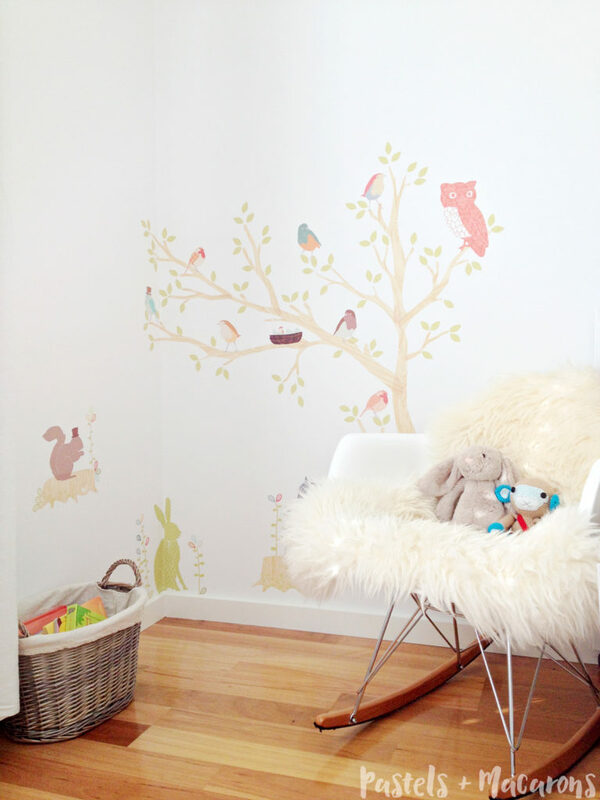 That is it, after this sweet nursery that Maria from Pastels and Macarons made I need to have another baby. Forget that we only have a three bedroom house and all rooms are spoken for, forget my youngest being 5, or the fact that we are for sure done with babies. I need to decorate a baby nursery!! This room is all things sweet and whimsical. I adore Maria’s designs. Her home feels decorated without being overly done. Also, her pictures look like legit home decorating magazine images, which means there is tons of inspiration!!! Melissa from Welcome to the Woods was one of my first blogging friends when I started out. Her home is adorable and she also has three little ones like me, her newest is only a few weeks old! 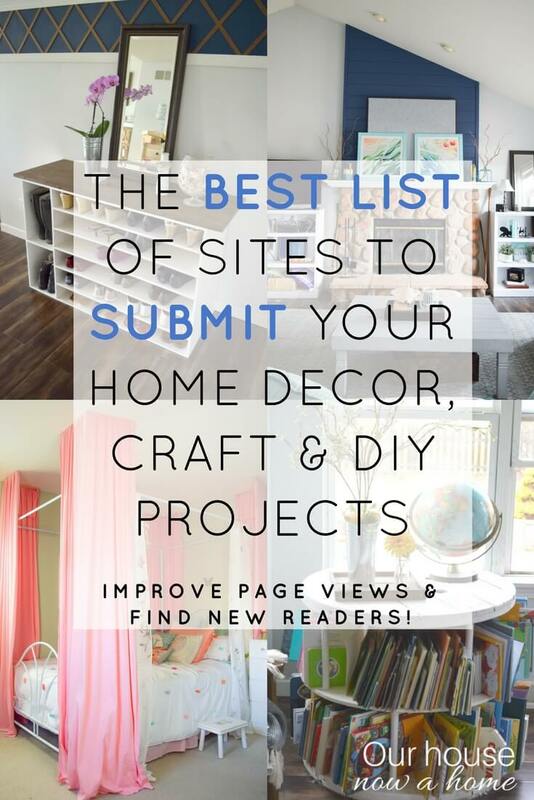 She shares a ton of practical and DIY ideas to decorate. Like this table redo she did, I love how it turned out. The bright colors used and of course Dr. Seuss is perfection for a kids bedroom or playroom. 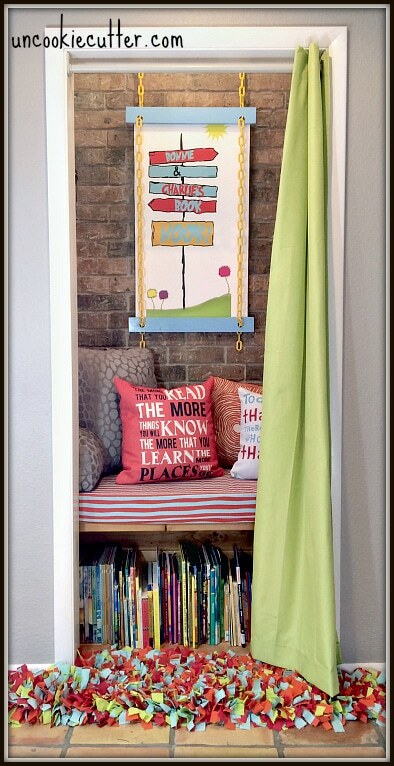 Following the Dr. Seuss theme is April from Uncookie cutter with her brilliant way to use a closet. She turned it into a cozy reading nook. Which now has me side-eyeing my entryway closet and telling myself we don’t really need to store coats in it. Those can go somewhere else, I want a reading nook like this! April shares amazing DIY projects and has such a talent with rustic decor pieces. 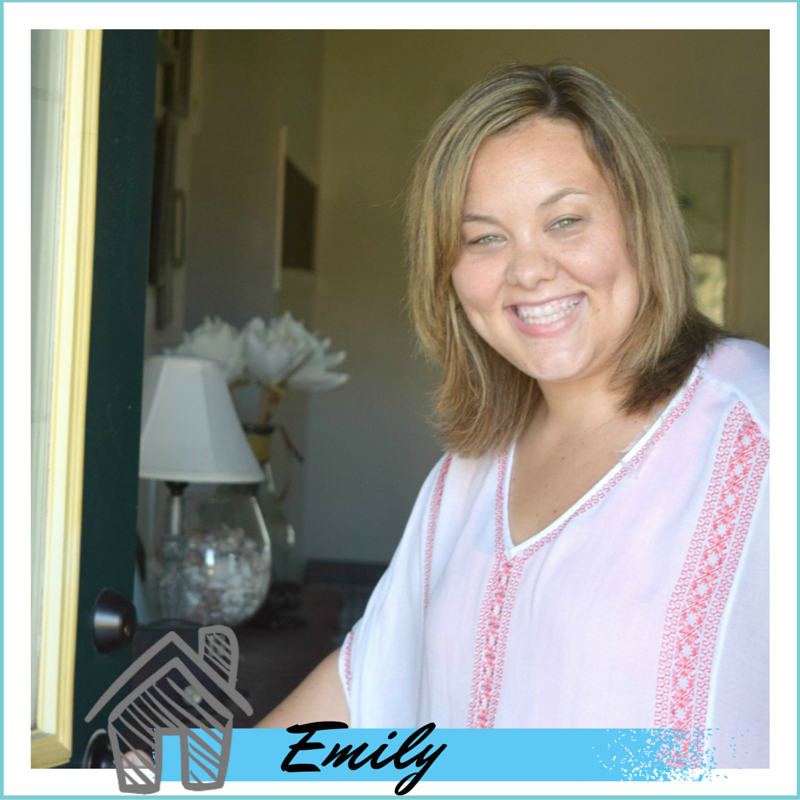 She is sharing her journey of redoing her home and has so many great ideas! Whew, I have to say…. I know some crazy talented people when it comes to decorating. I wish we all lived close to each other and we could just tour our homes, one day in each home on rotation. Luckily they all have blogs and I get a front row seat to their ideas. I hope you enjoy this series of mine, and that you maybe discover some new blogs to read! This weeks Home inspiration week 7, kids space and bedroom ideas had so many amazing ideas shared by my friends I will be having a part 2 of this kids space edition next Friday. Be sure to follow along and check back in for that! I am off to enjoy this extra half day of fun with my kids, and get ready for the three day Memorial day weekend. I see you three day weekend and I am ready! We have plans with family, friends, and a ton of outdoor fun. I am outside all summer in case anyone is wondering. What are your plans for this weekend? 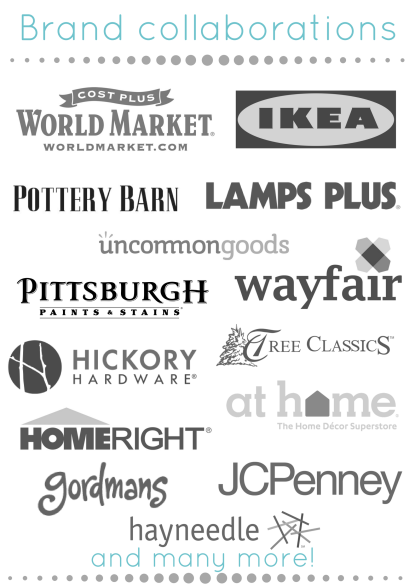 Any DIY projects of fun plans? Thanks for the feature Emily! I love that little book nook from uncookie cutter. I may have to steal that idea, too. Thanks for sharing Grant’s space!! Lots of great ideas here. Ideas maybe for my other two kiddos? !